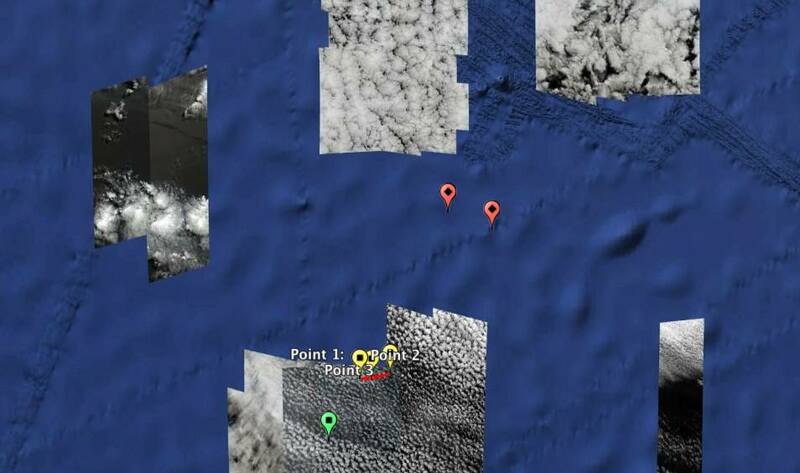 Previous PostMH370: Amateur hour at the Malaysian Remote Sensing Agency?Next PostWhat does Crimea tell us about Google? Sending some US or Russian subs to the area would locate the ping immediately using their sensitive passive sonar. Or? 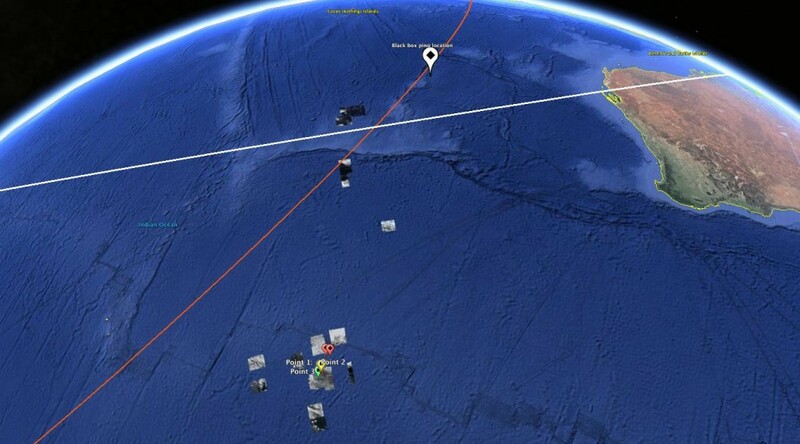 It’s been almost two days since they found the plane, and no update yet on this website. Where is the new map with the spot where the plane was found? Fair point about the debris field (still) possibly being much further south Stefan, especially after c.30 days of ‘drift’. However, and even with the huge search area in mind, the general lack of any (expected) floating wreckage items so far from this 777 certainly seems strange…. It’s the Argo project data – a network of floating buoys. Interesting (and mesmerising) graphic Alan; Looking at the timescale in the top left – the debris might then be expected to be relatively near the (presumed) impact site – and could be further west *and* north, too ? Either way the lack of any floating debris (as yet) certainly remains perplexing.